Car lockouts can be stressful. Imagine you are heading to an important meeting. The outcome of the meeting can make or break your business. This is making you nervous and it is becoming difficult for you to even drive. You decide to take a breather and park your car on the side of the road to calm down. 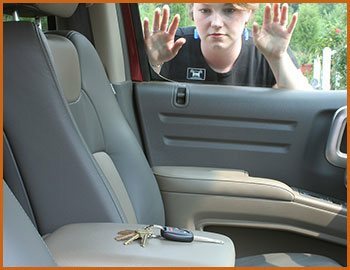 But while stepping out of your car you forgot to take the keys out of the ignition and end up locking yourself out of the car in the process. This situation will only add more stress and there is a good chance that you might end up taking a drastic step like breaking the window. But before you do that, consider calling us. 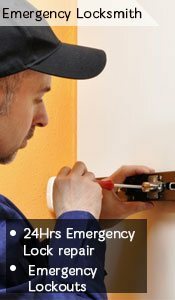 Village Locksmith Store will reach you in no time and send you on your way in a matter of minutes. Unlocking a car these days is not easy. It takes more than just mechanical knowledge to open a modern car lock. With the advent of new locking technologies and advanced keys, unlocking a lock has become all the more difficult. That is why it is important to choose an expert the next time you end up with a car lockout situation. Our team of car locksmiths comes from a rich background and knowledge of almost every old and new locking technology. In case they end up finding a car locking technology that is difficult to decipher, they think on their feet and end up finding a solution. You will rarely find them breaking a lock open to access the car. Car lockouts fall under the umbrella of emergency services. The moment the word emergency is added to a service offering it is assumed by the service provider that they can dupe the customer just because they are in distress. Taking advantage of a customer’s vulnerability is not something that we encourage or practice at Village Locksmith Store. 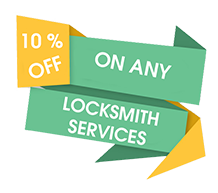 We charge pre-decided rates for everything and discuss the prices with you over the phone before sending a locksmith your way. For stress-free car lockout assistance, you can reach out to us at any time of the day from anywhere in Dallas, TX. Our emergency helpline is always open and we can be reached at 214-382-2786.